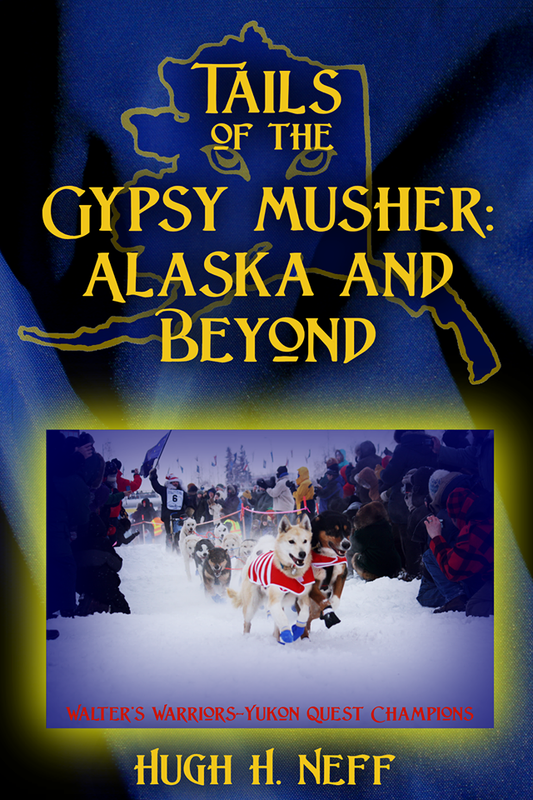 Join hosts Robert Forto and Hugh Neff as they bring you The Gypsy Musher Radio show, live from Laughing Eyes Kennel in Tok, Alaska. Hugh Neff Unleashed, not that he ever was leashed, that is. Always enjoy the show and his insights. Hugh is a great musher, and his fans, only ones that count, know that he’s not perfect, but pay no attention to the snipes made at him. Really looking forward to The Quest with it’s new rules, and as always what Hugh Neff contributes to any race. I have just finished reading this book and loved it. I loved meeting Hugh and Walter in The Netherlands recently too. 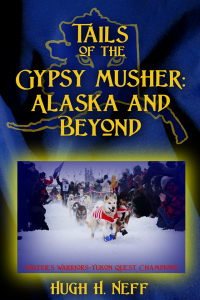 The well written (by the dogs mainly) stories and adventures in this book took me back to Tok, Alaska, which I love, howling dawgs, 56 F below, strength and determination and many happy memories of everything Alaskan. I strongly recommend anyone who loves dogs, mushing, Alaska and/or snow to read it. It will warm your heart! Dog Racing news from there sister stations up in Alaska…I’m hopping they will be able to keep us posted down here in the South.